Can we use genetic engineering to save species? Should we? The regal American chestnut once reached across the deciduous forests of the Appalachians and Eastern Seaboard. 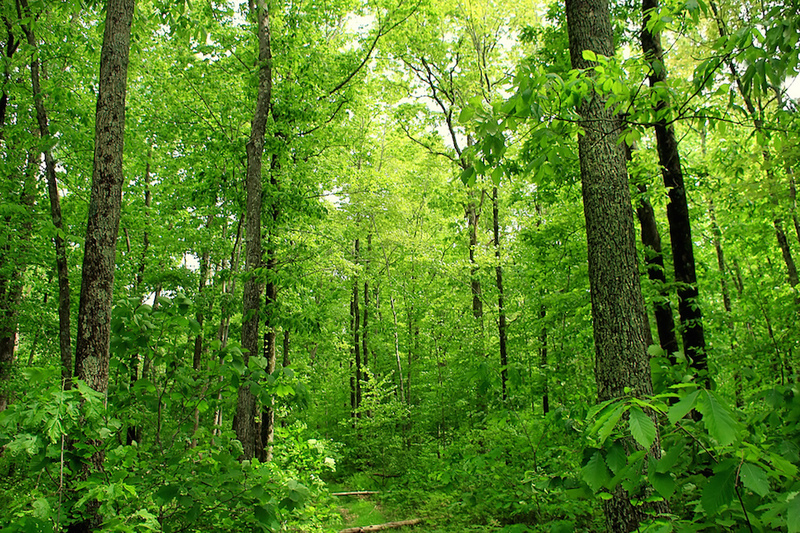 Its abundance was astonishing: Up to one in four of every large tree in eastern forests was a chestnut. The regulatory gauntlet affecting GMOs began shortly after the first laboratory genetic modifications more than 40 years ago. Genetic engineering had hardly been imagined, much less studied. “So they started setting up a lot of regulations so we didn’t make any mistakes,” says Powell. “But that was 40 years ago, and there’s been a lot of research since then.” Public apprehension has made it difficult to loosen regulation of GMOs, he says. The ability to engineer an end to an invasive species raises a question, however: Should we?But that could be only the beginning. A RIDL-type approach might also be used to confer a gene in mice so that all offspring are male. Swamping invasive mice, on an island for example, with hordes of modified mice would eventually extinguish the population. 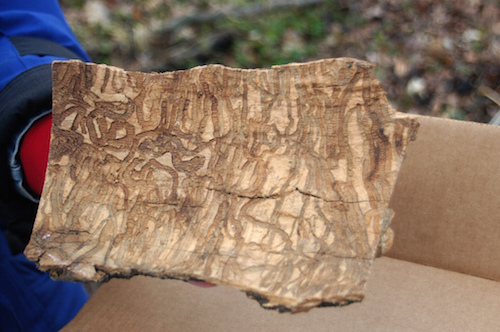 “When their life spans are done, the invasive rodents are gone.” says Novak. 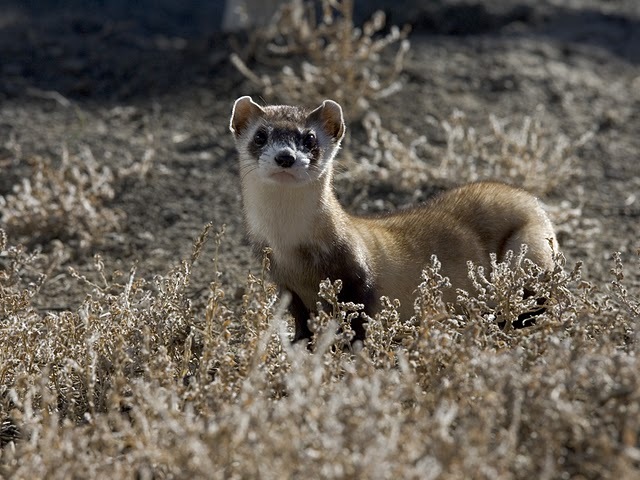 Black-footed ferrets, once common in America’s Great Plains, were believed to be extinct due to attempts to eradicate prairie dogs and to sylvatic plague — until 1981, that is, when a Wyoming farm dog brought one home. A population of about 120 was discovered nearby. In 1987, two dozen were captured. Six died, but the remaining 18 entered a captive breeding program. Captive-bred ferrets eventually replenished the natural population. Objections to the enterprise include arguments that the engineered bird won’t be a real passenger pigeon, the world doesn’t need a pigeon that flocks by the hundred of millions, or Revive & Restore is messing with Mother Nature.Revive & Restore plans to inject engineered germ cells into band-tailed pigeon embryos. Offspring will contain both band-tailed and passenger pigeon genes. “You breed enough babies and eventually one of them is going to be the cross between the engineered sperm and the engineered egg and you have your engineered bird,” Novak says. Greg Breining writes about science, nature, and travel for the New York Times, Audubon and many other publications. He has written more than a dozen books on topics ranging from the Yellowstone super volcano to kayaking around Lake Superior. He is a principal of Breeze Communication Arts, an American writing and design firm. Visit his web site here.